A new Samsung phone has been certified by TENAA. 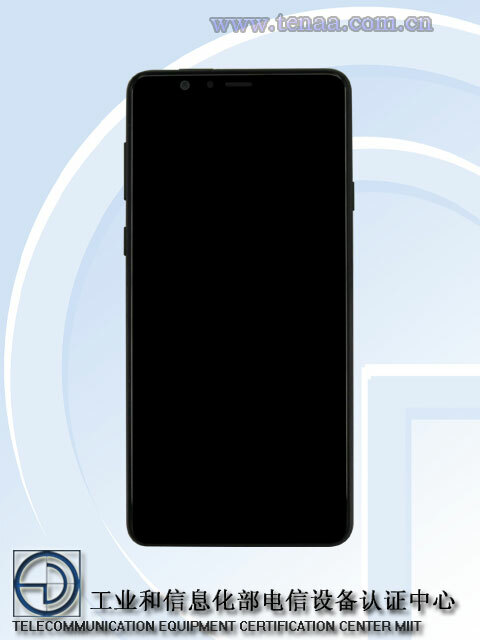 Based on the information provided by the listing, the phone bears flagship specs with a design that we haven’t seen before on a Samsung phone. 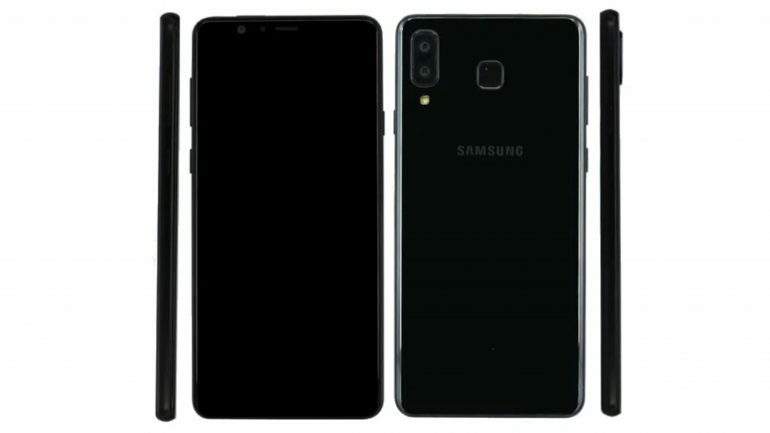 The Samsung smartphone with the model number SM-G8850 has almost identical specs as the current Galaxy S9. The new phone sports a 5.8-inch Super AMOLED screen with a resolution of 2960 x 1440, the same Exynos 9810 processor with Mali-G72MP18 GPU as the Galaxy S9 phones, as well as 4GB or 6GB of RAM. Its rear camera layout is very iPhone X-like, which is strange to see on a Samsung phone – Both of the rear shooters use a 12MP sensor with an LED flash. The selfie camera, on the other hand, is single 8MP autofocus snapper with a wide-angle lens. Other specifications of the phone include a 3000mAh battery with Android 8.0 Oreo out of the box, and two colour options: Black and Blue. Rumours are pointing out that this device could be the new Samsung Galaxy S9 Mini. However, with a totally different design from the Galaxy S9, this could also be a totally different phone by Samsung. However, with the certification that it received in China, we do know that the phone is real and we should get an official announcement from Samsung soon.